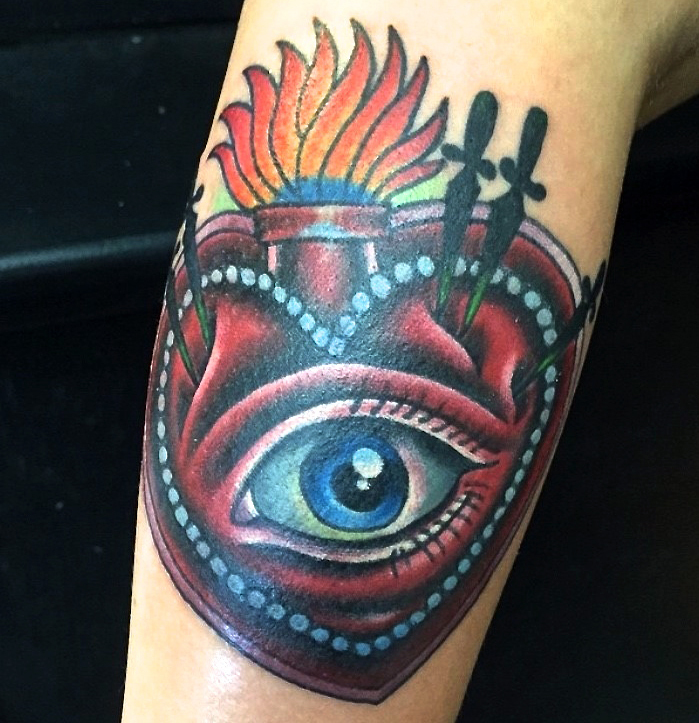 Dave Shoemaker is the owner of Ninth Wave and has been tattooing nearly 30 years. 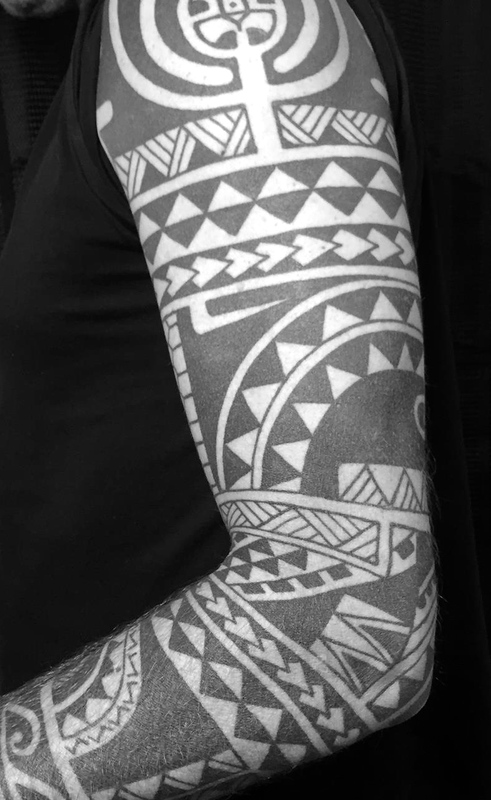 While spending most of his career in NJ, he has also worked in NY, CA, PA and internationally. 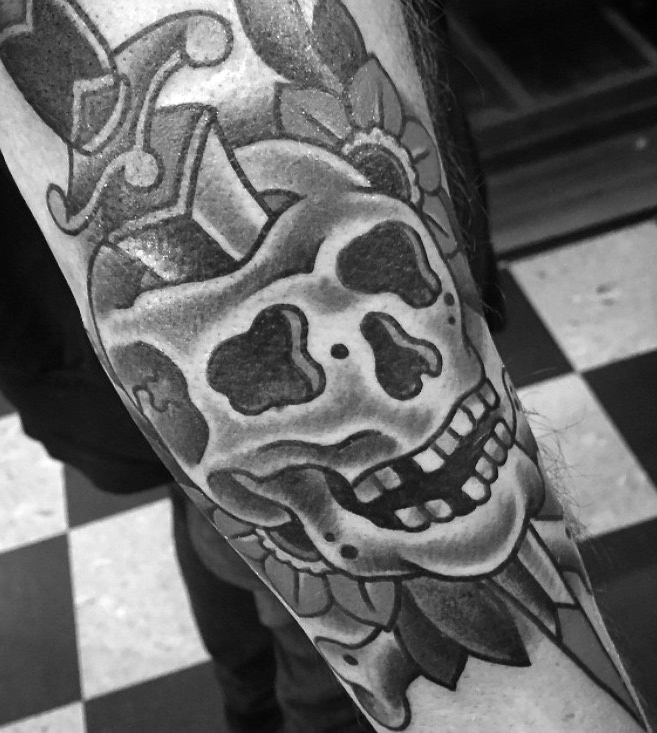 Dave began to hone his style while working at New York Adorned in NYC, where he spent just over three years. 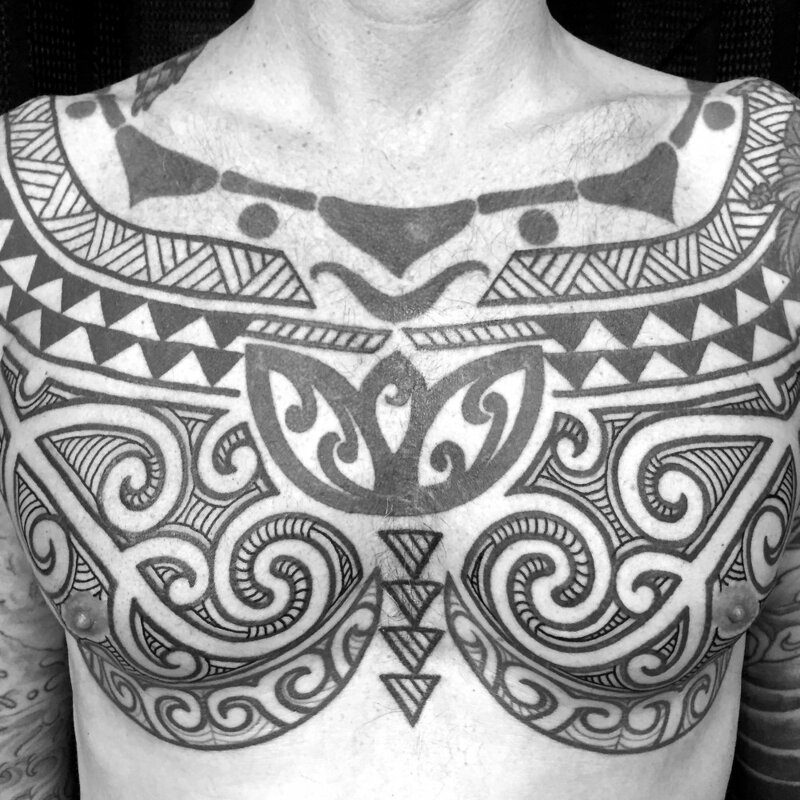 He is interested in creating quality tattoos, in bold designs that contour to and work naturally with the body. 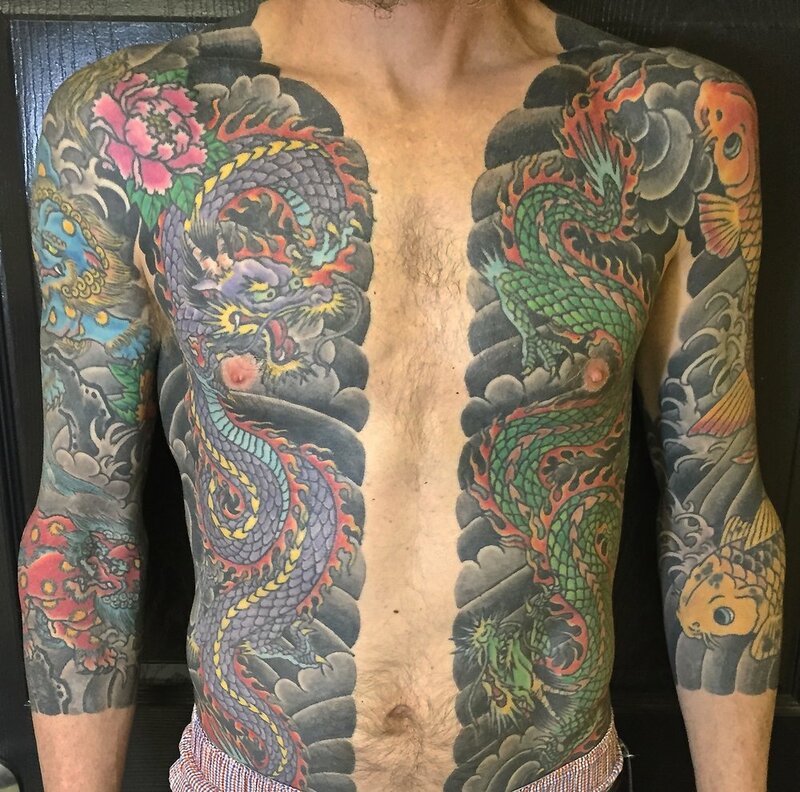 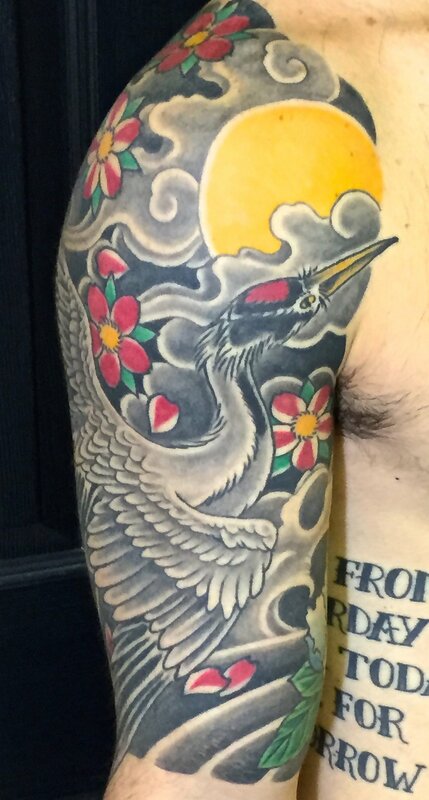 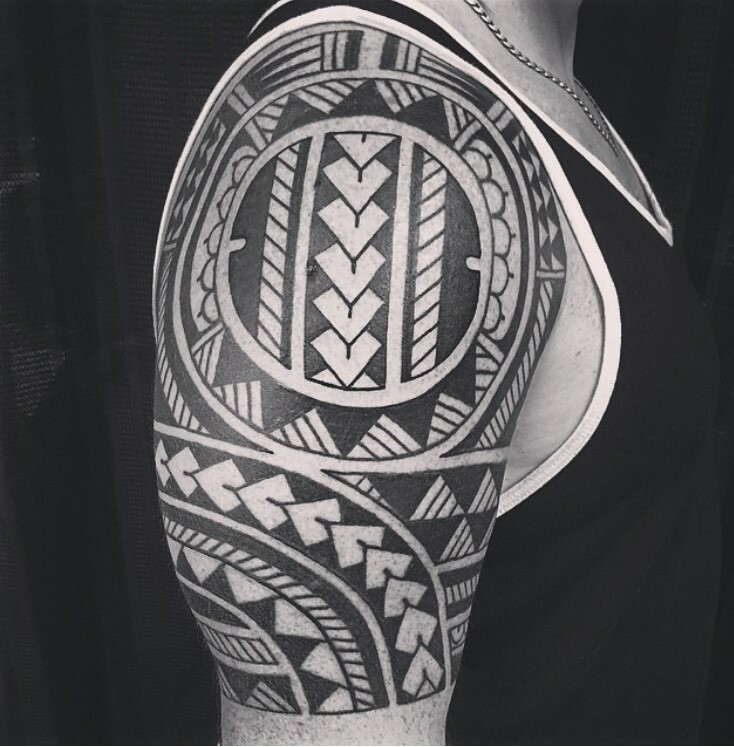 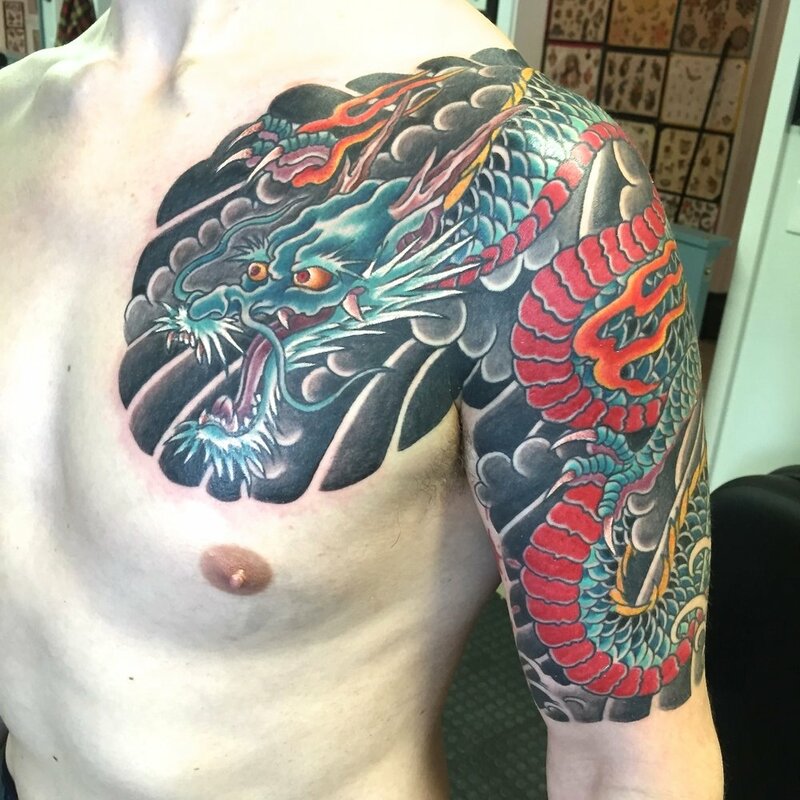 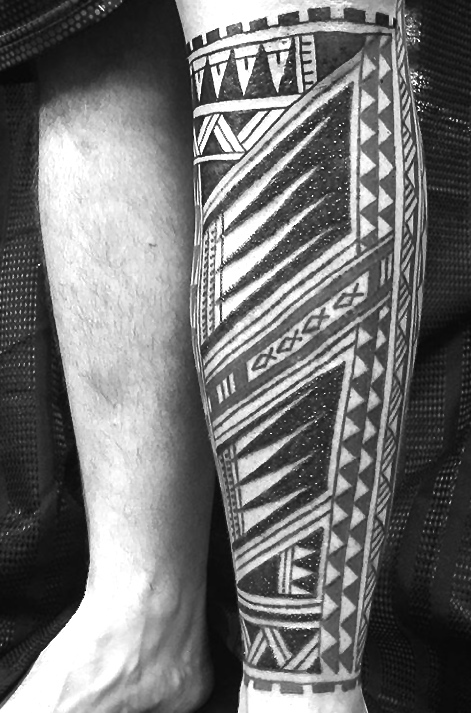 While versatile in his style, Dave primarily works with large-scale Japanese designs and black pattern-work, influenced by traditional concepts from specific Pacific Islands.